I have spent today reflecting on the role of African women within African societies as well as the challenges that we have to overcome. I thought about the strong and hardworking African women in my life. The African women that wake up at dawn to work the land so that there is food on the table, the African women that go without in order to provide for their families. The African women that are found at the market, eking out a living money so that their children can go to school. The African women that bust a gut to change things for others, the ones that have broken those invisible ceilings to become Chief Executives of large companies, hold political office and build large business empires . Not to mention the scientists, technicians, teachers, doctors, nurses, bankers etc. 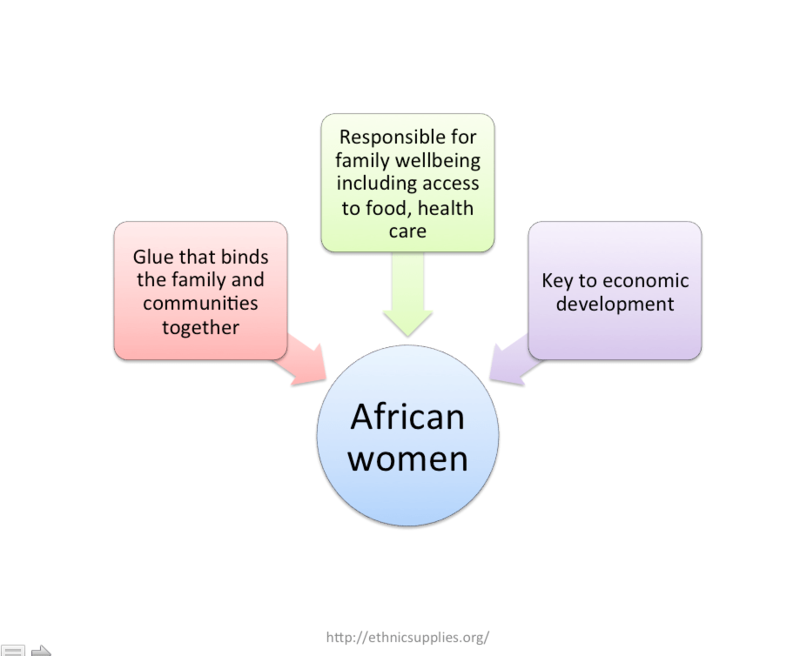 As I reflected on all this, it also occurred to me that there is a long way to go to bridge the gaps for African women. 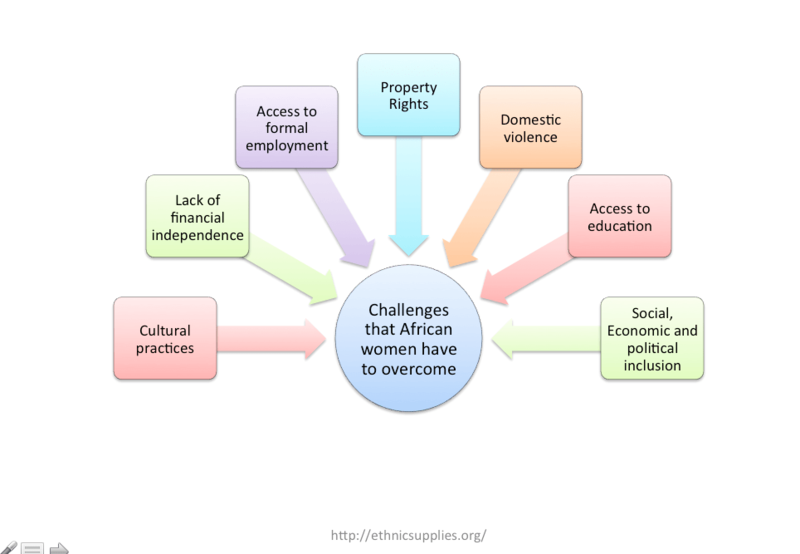 The role of African women in the economic, political and social development of the continent isn’t always acknowledge. If you have followed the news over the last two days you may have heard about the outcome in Oscar Pistorius trial. Pistorius shot his girlfriend Reeva Steenkamp and in the words of the South African Minister for Education Angie Motshekga got off on a technicality . As I wrote in this post, domestic abuse against African women is rife and in some instances, cases of domestic violence do not make it court for a number of reasons that include, lack finance, education, cultural beliefs that a woman is the personal property of a man. The question I leave with you dear readers is, how do we reconcile African women roles with the challenges we still have to overcome?